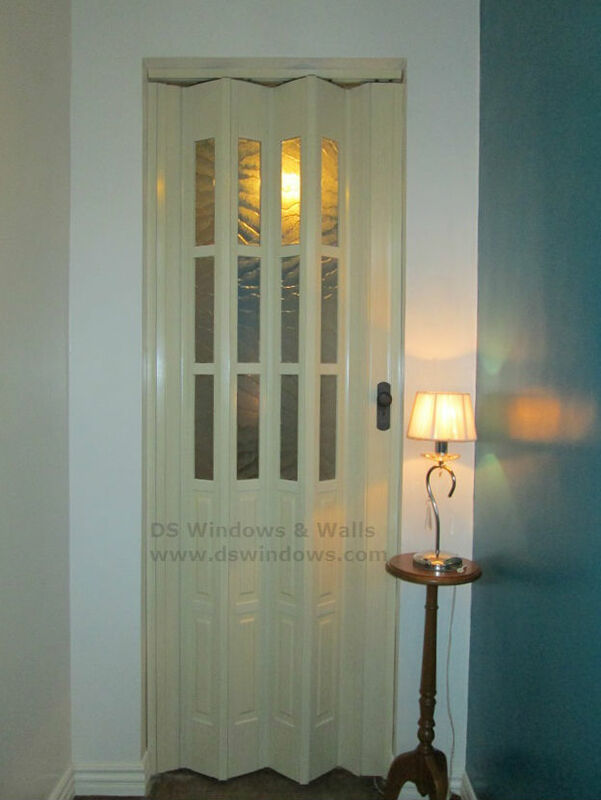 Nowadays, Accordion Door or Folding door is one of the most in demand type of door in the market. Having a folding door door has various importance. You can use it as divider to a particular room, a closet door, partition, etc. In terms of space-saving option, folding door can be folded in one side or both sides and occupy less space when opening and closing. Just like our Client in E. Rodriguez, Quezon City, his wife decided to change their door to PVC folding door because they recognized that having a typical door are quite common than having folding door. French design of PVC Folding Door adds sophistication and nice look when installed in their study room door, making their room cozier and elegant. When it comes to privacy, folding door is very useful in providing you the necessary privacy you needed. When the problem is having lack of space, folding door is very helpful in space management. 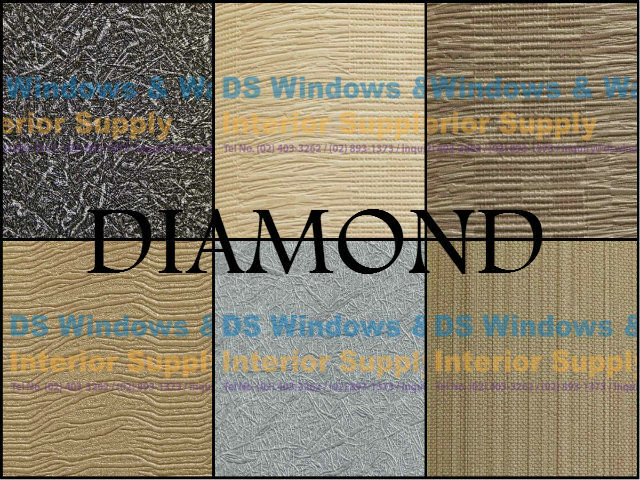 DS Windows & Walls offer customized window blinds, folding door, different designs of vinyl wallpaper and carpet. 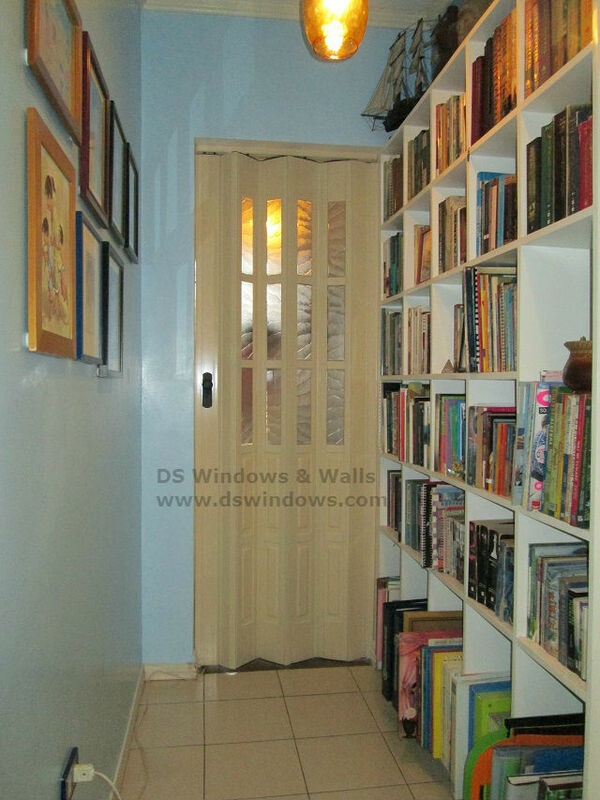 If you’re interested in reviewing any of our products, you may call us at (02) 893-1373 / (02) 403-3262 / 0916-311-3909 or email us at inquiry@dswindows.com. We offer FREE ESTIMATION within METRO MANILA only. You may also visit our stores located at 2nd level Pacific Mall Lucena City, 3rd Level Robinsons Metro East, Pasig City and 4th Level Waltermart, Makati City. 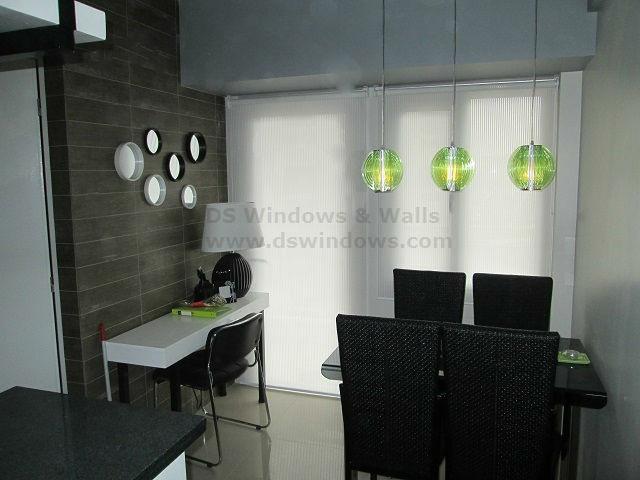 You may also browse our Facebook Page and like us at https://www.facebook.com/windowblindsphilippines.